This is the third in a series detailing the discovery, the military use, the legal battles over the damaging effects, and the massive ongoing cover-up of Monsanto's Agent Orange. 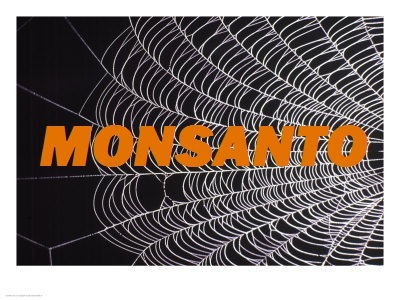 The vultures, otherwise known as Monsanto, must have been hovering close, eager to snap up the multimillion dollar war contract being offered to them and six other chemical companies (including Dow) in 1960. The US Dept. of Defense was asking for herbicides to be manufactured using a combination of chemical defoliants that would devastate the Vietnamese jungles, as well as decimating their crops. 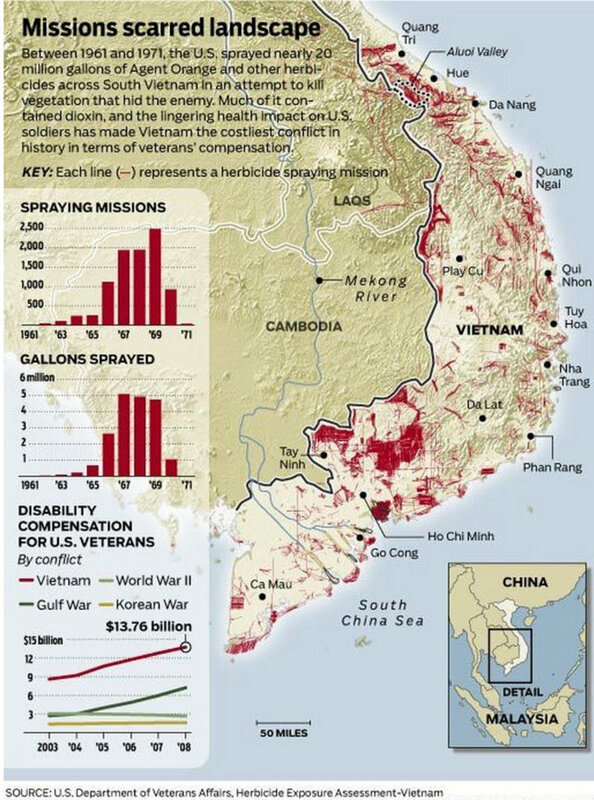 During the course of the war, more than 20 million gallons of Agent Orange (AO) was sprayed across sections of Vietnam, Laos, and Cambodia. 12% of Vietnam's entire area was sprayed with an average concentration rate thirteen times the recommended USDA application rate for domestic use. Up until 1965, the military maintained that the spraying was for the purpose of reducing cover for the enemy. Finally they acknowledged to members of Congress that “crop destruction is understood to be the more important purpose...but emphasis is placed on jungle defoliation, in public...” The soldiers were told they were spraying crops for the purpose of eliminating the food supply of the enemy. 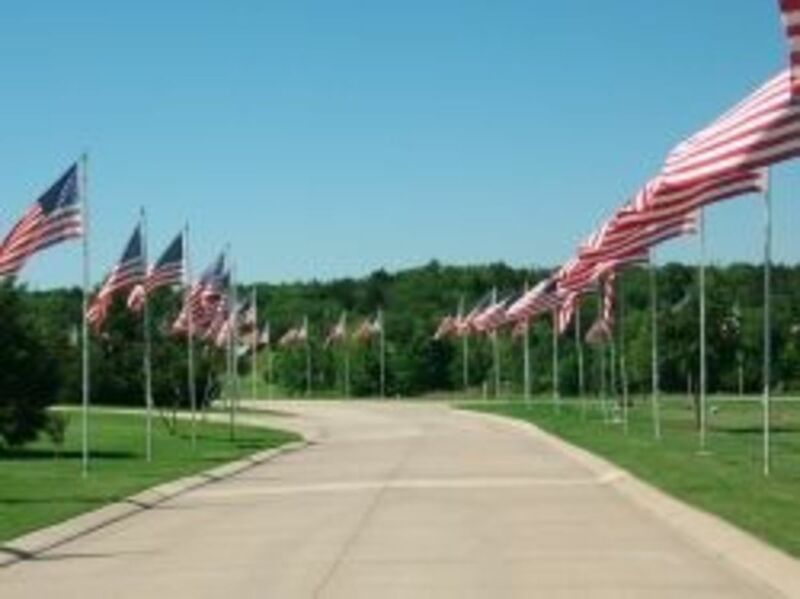 Following the return of veterans to the US, lawsuits charging that exposure to AO was the cause of myriad life altering illnesses, as well as deaths, were filed by veterans. Legal battles ensued and the success or failure of winning compensation for injuries rested in the hands of researchers to either prove or disprove the toxicity of Agent Orange. Enter Monsanto and Dow, among others, who claimed that the herbicides weren't harmful to humans. They submitted several of their own studies on the long term health effects of workers exposed to dioxin. The studies were published in medical and scientific journals between 1980 and 1984. This was during the time they first found themselves to be under the legal gun. To prove their point, Monsanto presented their own study done on medical data from a 1949 explosion at their Nitro, West Virginia chemical plant. Within days of the explosion, workers began having eruptions of chloracne, some of them also suffering from severe pains in their legs, chests, and trunks. According to Monsanto, many years later, none of the afflicted were suffering or exhibiting any more health problems than those who hadn't been exposed. Monsanto issued a press release headlined, “Study Fails to Link Agent Orange to Deaths of Industrial Workers”. Not one of their studies showed any significant increase in cancers among the exposed employees. Because the exposures were extremely high and Monsanto claimed no noticeable difference in overall health, the submitted studies were used by the EPA in making their own evaluations: “The human evidence supporting an association between 2,3,7,8-TCDD (dioxin, the manufacturing by-product of AO) and cancer is considered inadequate.” The conclusion to be drawn from Monsanto's studies was that humans were not susceptible to the chemical in the same manner as were animals. It's interesting to note that only the studies completed by the manufacturers themselves and the federal government, were admitted as evidence in the initial class action suit filed. Judge Jack Weinstein refused to allow studies completed by independent experts hired by the veterans who had brought the suit. What's even more interesting is that the state of New Jersey created the new Jersey Agent Orange Commission to study the effects of AO in 1980. It was the first such commission and was done in association with Rutgers University. 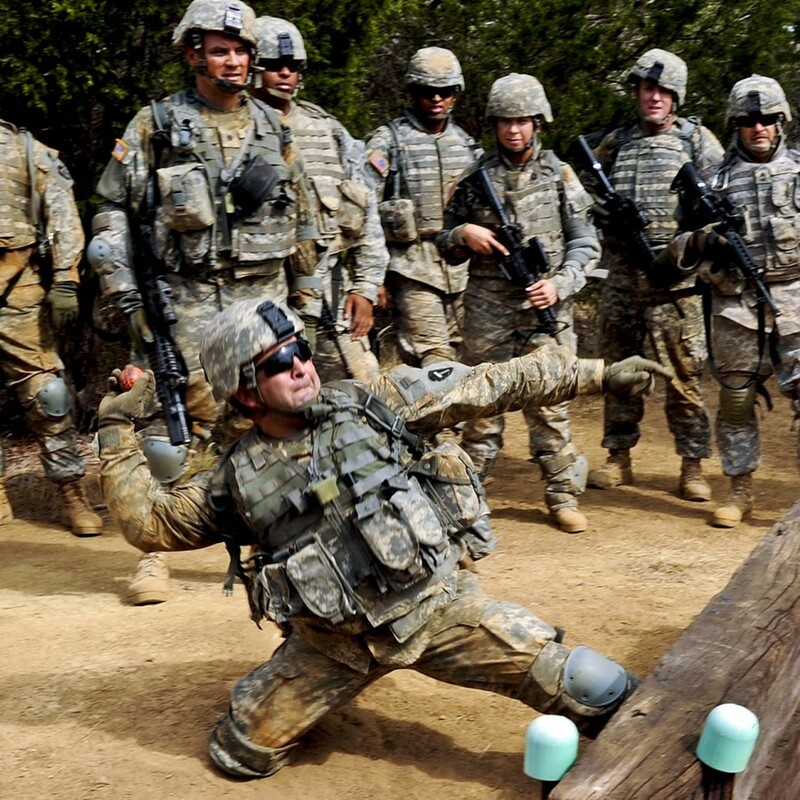 During the first phase of “The Pointman Project” researchers compared levels of dioxin in the blood of Veterans exposed versus those who had not been exposed. The findings were published in 1988 in the Journal of the American Medical Association. And still the denial of benefits for AO exposure related injuries was maintained by the VA.
Monsanto secretly tested the corpses of those killed by accident in St. Louis for the presence of dioxin and found it in every case. During the trial, a Monsanto executive argued that low levels of dioxin weren't reported to the EPA because to do so would merely fuel the media fires. 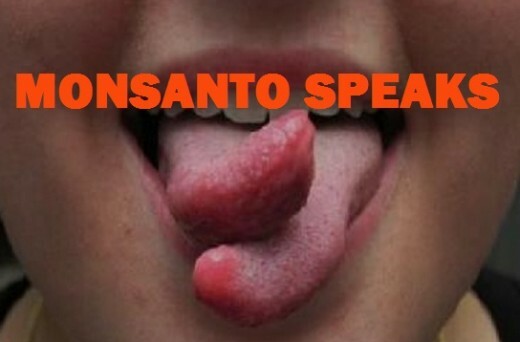 Monsanto fought the decision, filing an appeal. To lose such a case would open the door to every consumer who had ever used Lysol, Weed-B-Gone, and many other products, being awarded damages. Monsanto and other chemical companies would be put out of business. The company won the appeal based on the grounds that punitive awards can't be made in the absence of actual damages. Cate Jenkins was a chemist with a PhD who worked at the EPA. With more and more substantiated evidence of the deadly hazards associated with dioxins piling up, she became convinced that Monsanto's studies were fraudulently done and sent a letter to the EPA Science Advisory Board informing them of her beliefs. There was considerable press regarding the accusations and in August 1990, the EPA made the decision to launch a criminal investigation of Monsanto. The investigation dragged on for two years, amidst vehement lobbying by Monsanto and cries of foul play. The EPA assured it would “investigate any allegations of fraud and, if appropriate, evaluate the full range of enforcement options”. Those responsible for the investigation failed to live up to their promises, choosing instead to investigate and illegally harass Cate Jenkins for being a whistleblower. In August of 1992, the case was closed without ever determining or attempting to determine if the Monsanto studies were valid or fraudulent. William Sanjour, a Policy Analyst who assessed the Monsanto Investigation fiasco, claimed the very investigation and the reasons for closing it were fraudulent in themselves. Cate Jenkins knew that through the lies perpetrated by Monsanto's false studies and reports, the EPA had set standards that were endangering the general public. Other government agencies were following suit, spreading the likelihood of mass public contamination. In her memorandum, she inserted a list of references that are very telling of collusion between various personalities employed by government agencies and Monsanto. That there were divided factions in the EPA and the Science Advisory Board is evident. When the EPA published its findings in regards to classifying dioxin as a known animal carcinogen and probable human carcinogen, the SAB (Science Advisory Board) called the evidence for humans “uncertain” in 1985. A year later, Greenpeace uncovered collusion between the EPA and the paper bleaching industry to keep the detection of dioxin laced discharges from the mills a secret. Another year later, documents are leaked from the American Paper Institute that reveal the industry's strategy to “Get the EPA to 'rethink' dioxin risk assessment” prompted by “unsound scientific data”. Then the Chlorine Institute launched a campaign designed to downplay dioxin dangers claiming that dioxin is “much less toxic to humans than originally believed”, misrepresenting the scientific opinion. EPA administrator, Bill Reilly followed suit by telling the New York Times that new information suggesting a lower risk assessment should be applied. From 1992 through the present there has been mounting unequivocal evidence regarding the toxicity of dioxin. Various members of the EPA and the SAB have been attempting to side-step the issues, and dragging their feet about finalizing standards. The EPA dioxin hazard reassessment report, due out in 1985, has yet to be published. The timeline of EPA stalling is becoming evident to the watching public that the US government is equally interested in maintaining a cover-up. The evidenced contradictory findings, instances of fraud, refusal to investigate criminal accusations, harassment of whistleblowers, in addition to the repeated failure of the Veteran's Administration to properly address veterans' claims, would seem to support a massive cover-up of a magnitude never before seen. The question begs to be asked....why would the US government be a partner in creating smokescreens and illusions designed to defraud both the public and itself? The most obvious answer as to why Monsanto and Dow would commit fraud and engage in cover-up tactics is almost too easy. As businesses that could be destroyed by hundreds of thousands of lawsuits, it's in their best interests to attempt to avoid opening that door. BUT WHY DO FACTIONS IN OUR GOVERNMENT CONTINUE TO PROTECT MONSANTO, a company recognized to have absolutely no regard for human life or rights??? If this is an important issue to you or you find the information helpful, please pass it on by clicking the Tweet, Like, +1, or Pinterest buttons provided at the top of the page. 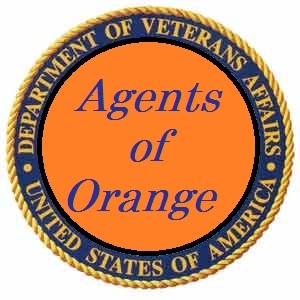 Also feel free to leave a comment or tell your own Agent Orange story. Great article. The negative effects of agent orange have been so far reaching and catastrophic, it is quite disheartening.